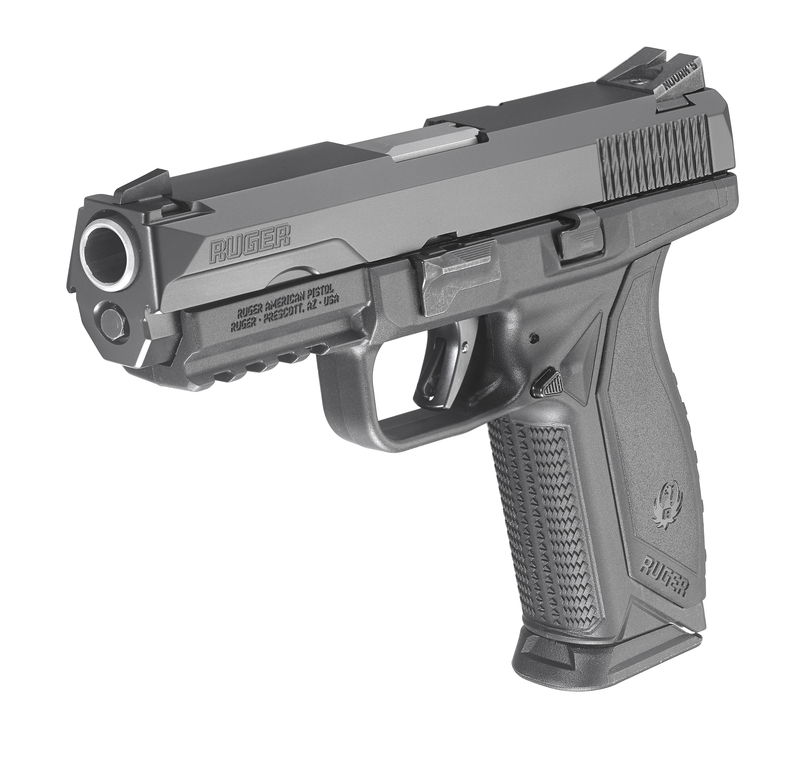 The Ruger American Pistol was built with the input of many military, law enforcement, and firearms experts. This pistol was built using the latest U.S. Military standards as a guide. Designed to handle the harshest of environmental conditions, this pistol has a trigger pull with less travel than other brands, a modular grip panel system, and is able to shoot +P ammunition on a regular basis. The Ruger American is available in 9mm and 45ACP.